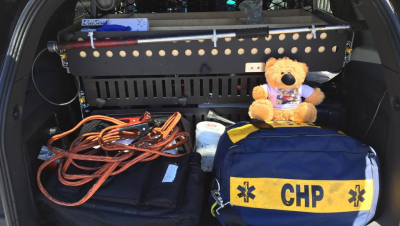 California Highway Patrol uses these Teddy Bears to comfort children who are involved in auto accident. 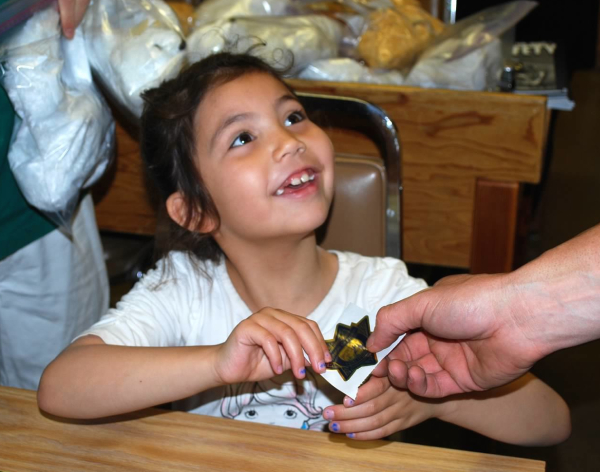 They also function as a good tool for community outreach programs with young children. In May of 2018 Bobby had his first corporate sponsorship. He gave a speach to a corporate executive at Crunch Fitness. They fell in love with Bobby and his mission. They've agreed to sponsor Bobby's Charity event and they also funded the 2018 Teddy Bears for California and New York's Highway Patrol 1st Responder Vehicles. If you know of another corporation that would like to join Bobby team please help! Bobby now has enough donations to go nationwide in 2018. He has already supplied 5 states this year, Alaska, Alabama, Arkansas, California, and New York. Bobby's working hard to provide Teddy Bears for all 50 states. When kids are separated from injured parents the 1st responding officer is required to lock them in the backseat of the CHP vehicle while he or she secures the scene of the accident. 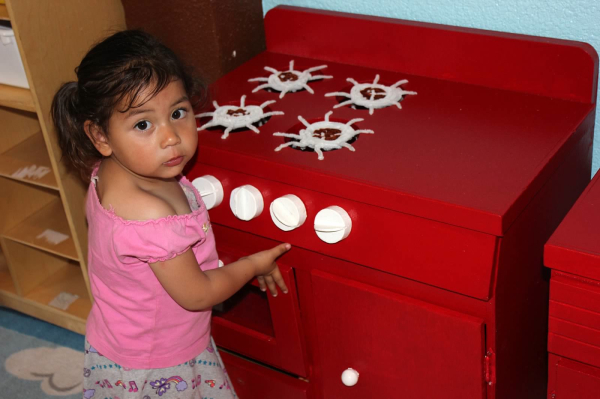 They also provide a good tool for community outreach programs involving young children. 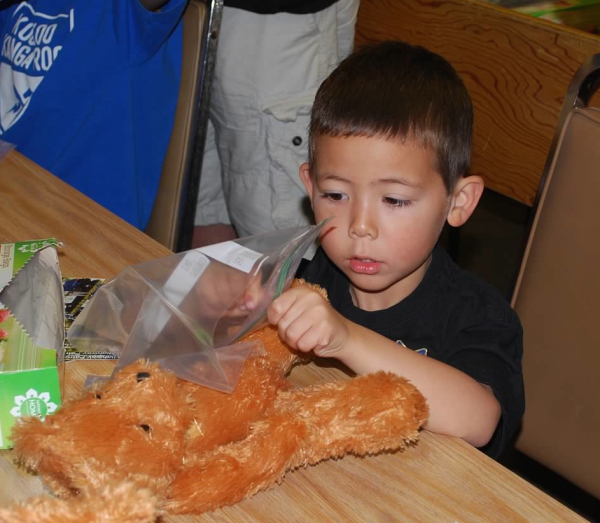 Bobby and his friends help bag the Teddy Bears with coloring book and crayons. This provides comfort for distressed children involved in auto accidents until child services arrives. 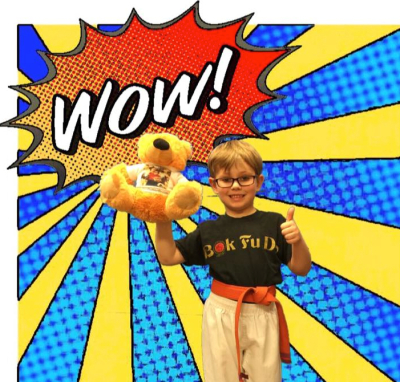 The CHP has a wonderful story on their website where they call Bobby a True Super Hero. Click on the photo, then go to link to see the story. 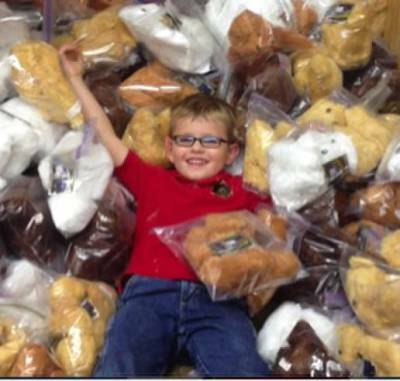 ​We buy in bulk to bring the cost down to $2 per Teddy Bear. Shipping and custom fees adds another $1.50 per Teddy Bear. A $35 donation helps comfort 10 distressed children involved in auto accidents. 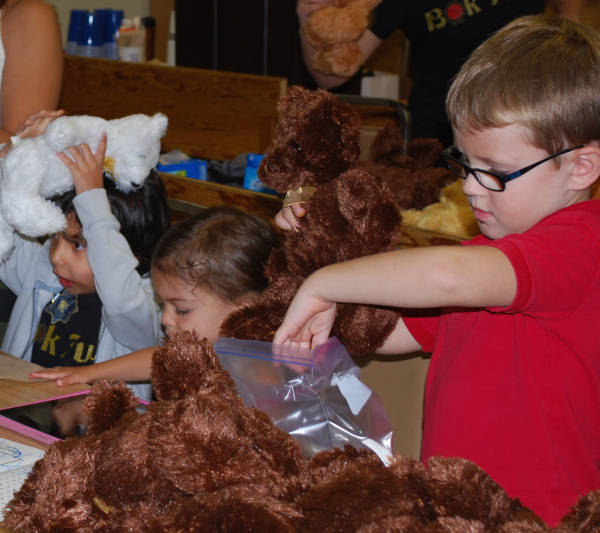 100% of all donations go directly to the cost of the Teddy Bears, shipping from China, custom fee's and shipping to the different highway patrol district offices. Bobby Brigade has worked with Pledge to Humanity since 2012 to offer tax deductible donations. PTH founder Gaby Ghorbani is like part of our family. She's made a huge impact on Bobby's life. She's an amazing woman with a charity that helps children around the world. We're truely bless to know her and her wonderful family. 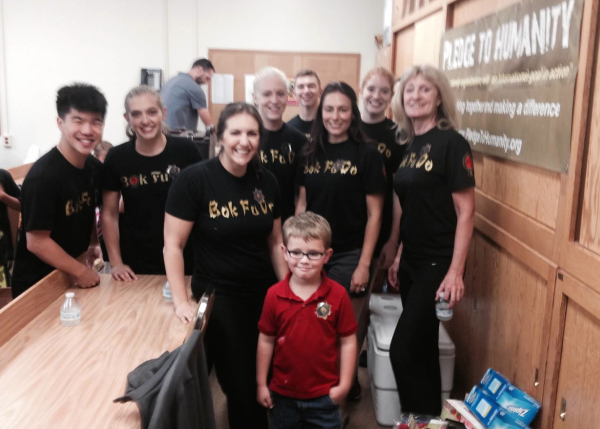 Bobby would like to challenge kids in other states to help their local Highway patrol officers. Contact Bobby's Brigade for information to get started.